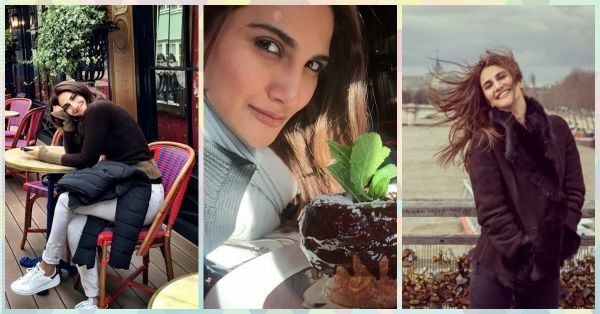 Vaani Kapoor's Having TOO Much Fun Shooting Befikre In Paris! The Ranveer Singh and Vaani Kapoor starrer Befikre already has us hooked - YES, just with a poster. 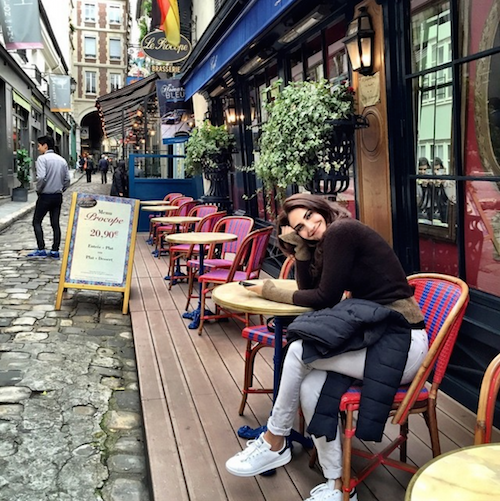 And since we know that the movie is being shot in the city of love, we can't help but feel a bit jealous of Vaani for it! She has been posting some amazing pictures on her personal Instagram from Paris and here are our absolute favorites!! 1. The streets of Paris - oh how we wish our coffee break looked like this! 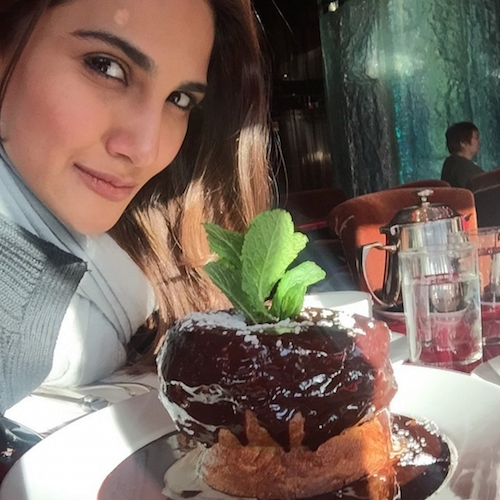 Image: Vaani Kapoor on Instagram 2. And ohmygod, the FOOD! This is just making us way too hungry. Image: Vaani Kapoor on Instagram 3. And this one just honestly looks out of a movie!! Image: Vaani Kapoor on Instagram 4. 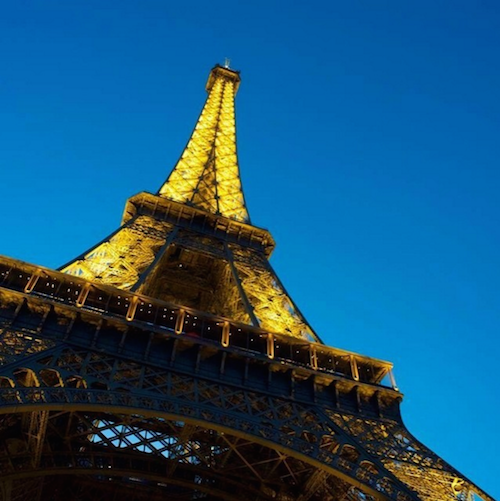 And of course, you can't go to Paris and not visit the Eiffel Tower! Image: Vaani Kapoor on Instagram 5. And ALL for the one movie because of which we can't wait for December!! Image: Vaani Kapoor on Instagram MUST-READ: Love Baaghi Or Not, Shraddha’s Outfits WILL Steal Your Heart! MUST-READ: The Most ADORABLE Pics Of Our Fav Celebs – With Their Moms!